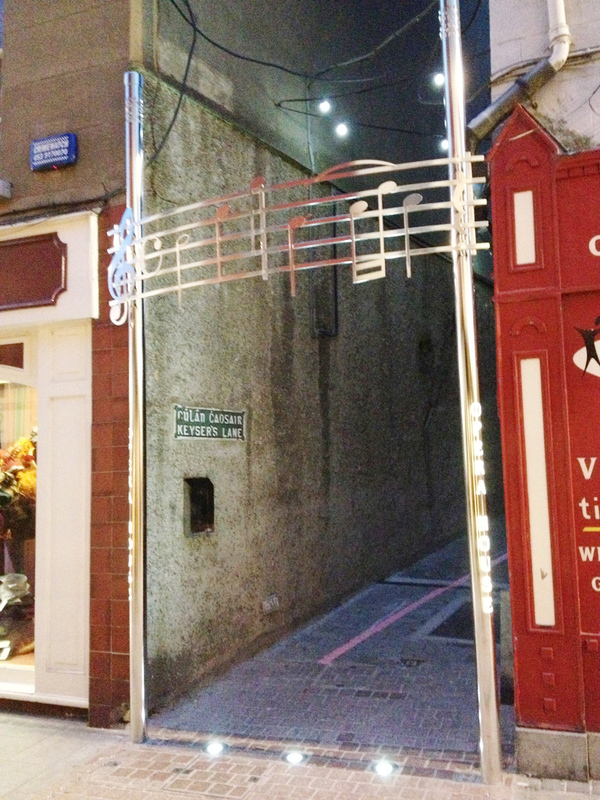 Wexford Cultural spine came into existance in 2013, when Chameleon Creatives joined a consortium of professionals from Wexford business and the local council. 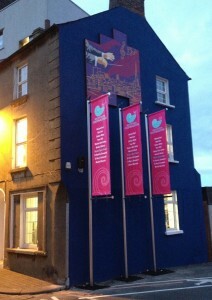 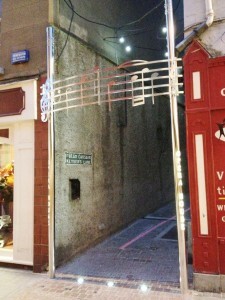 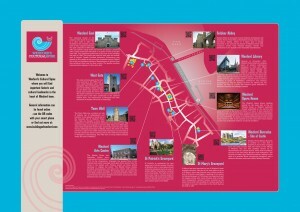 It is intended to highlight the major cultural and historic landmarks that make up the heart of Wexford town. 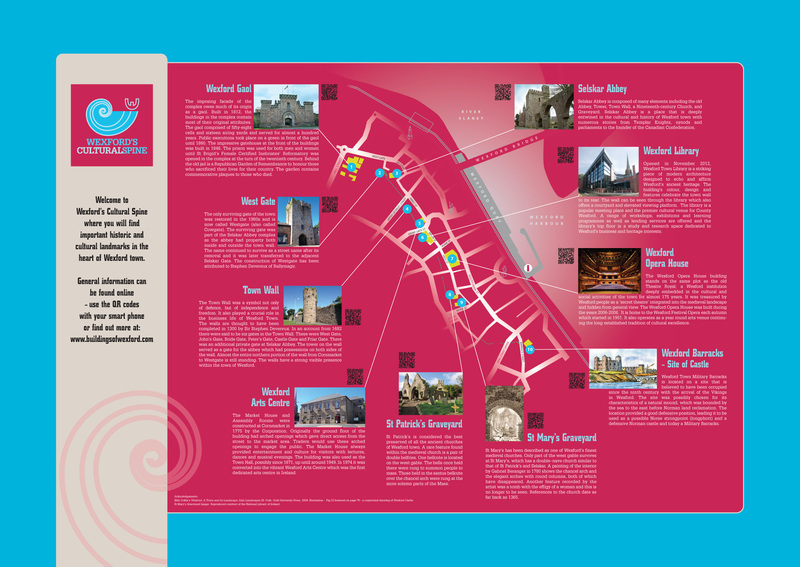 The first wave of 3 banners and info panel was erected in time for the Wexford Opera Festival in October and the intention is the highly colourful banners will line a route from one end of the Cultural Spine to the other – see the info panel below.